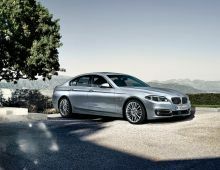 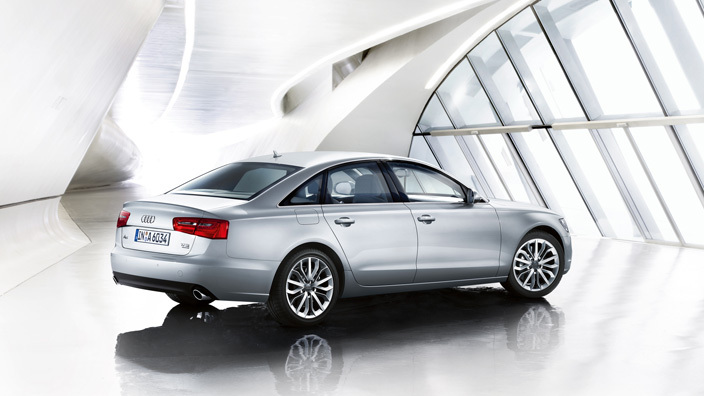 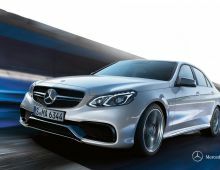 "The Audi A6 is luxury notchback saloon built by the very renowned German make Audi. 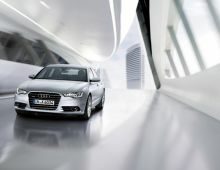 To date, there's been a succession of four different generations of Audi A6s. 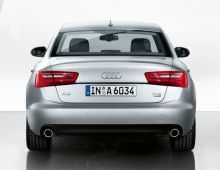 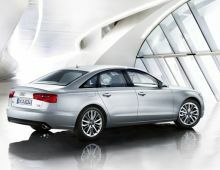 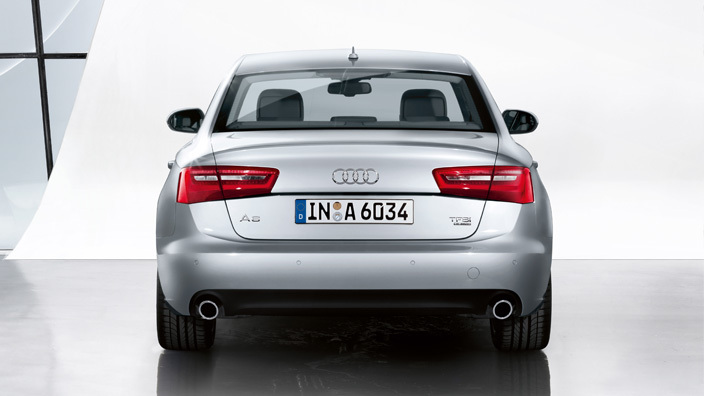 The A6 currently on the market was officially presented to the general public in late 2010. 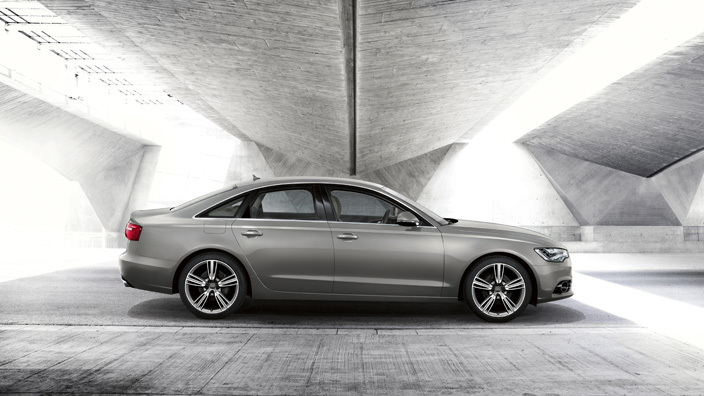 It's no coincidence that more than 7 million car drivers have been choosing the Audi 100 and Audi A6 since 1968, making this saloon the highest-selling in its segment for many years. 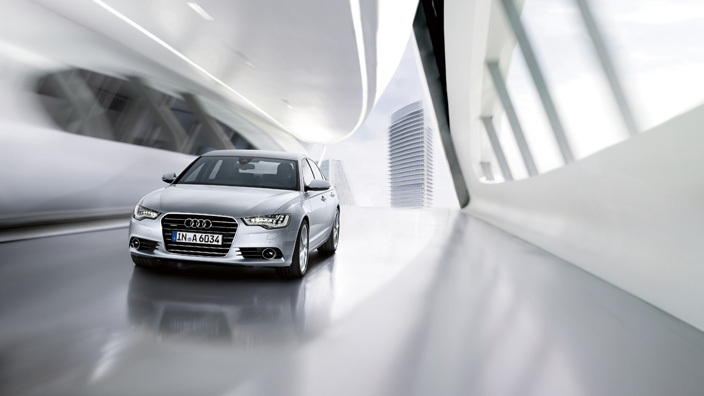 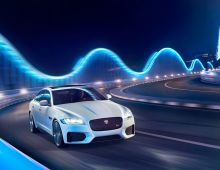 Light build, aerodynamic, efficient engines, quattro transmission, perfected multimedia systems : so many assets that have influenced the different generations and positioned Audi as a leader in innovation and build quality. 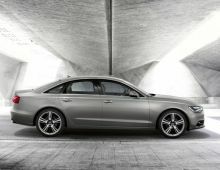 The new Audi A6 is firmly rooted in that tradition and continues that quest for perfection by giving particular care to every detail."